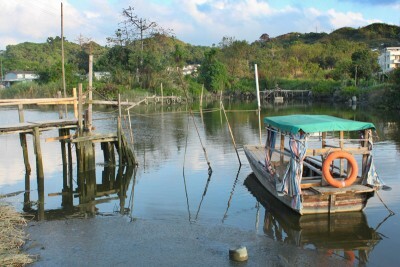 One of the great points of Hong Kong is that rural and urban are really close to each other. 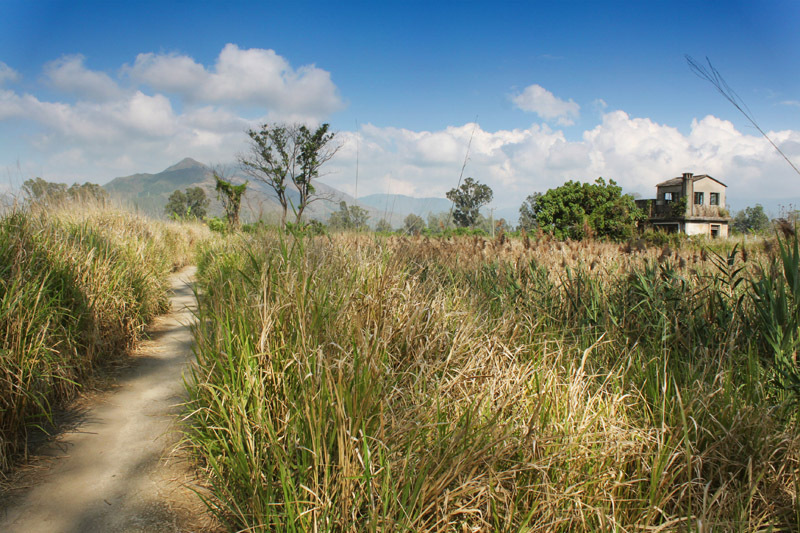 It is easy for you to get around to find a place, with sceneries of nature beauty, to relax and forget all the bustle and hustle in the city. 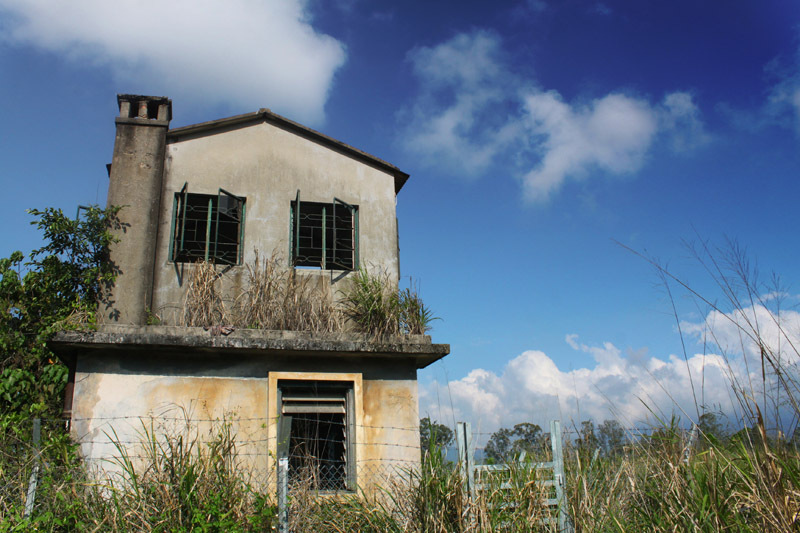 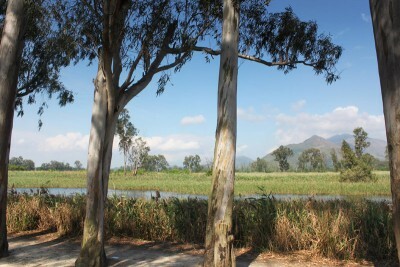 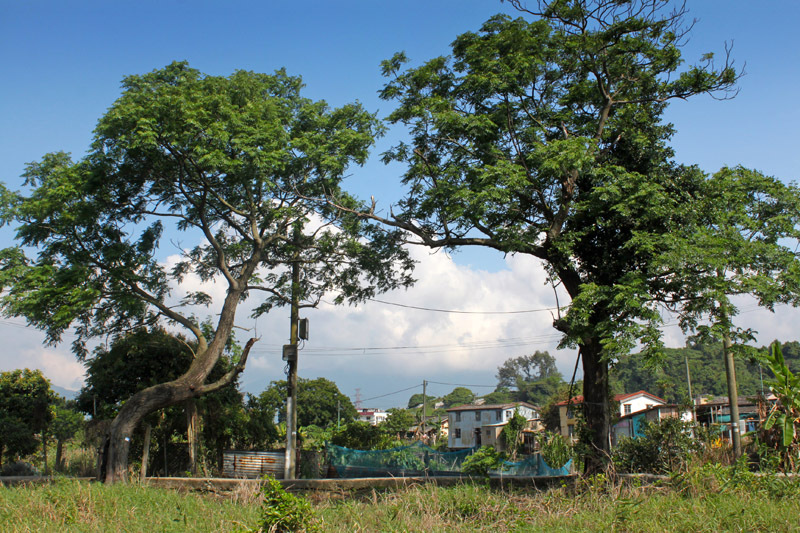 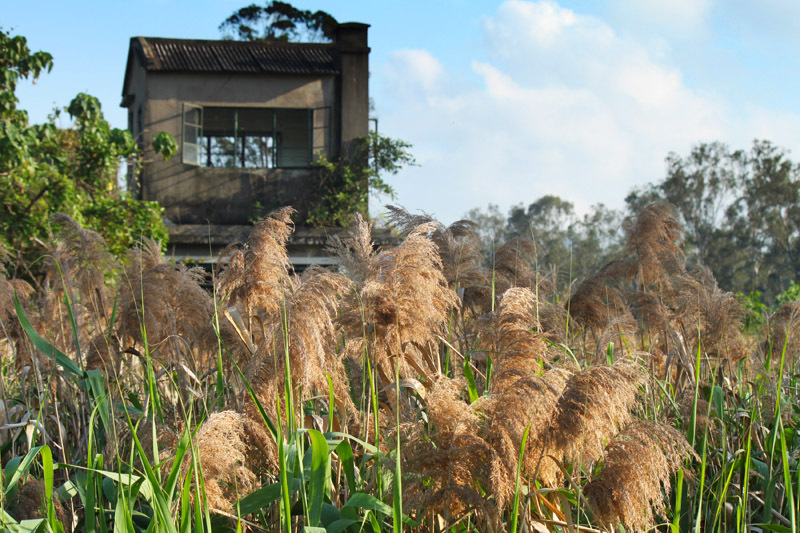 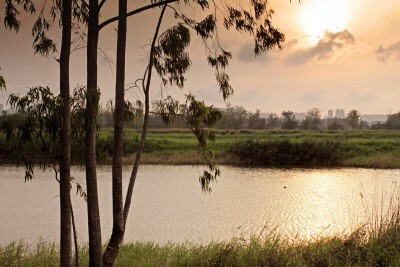 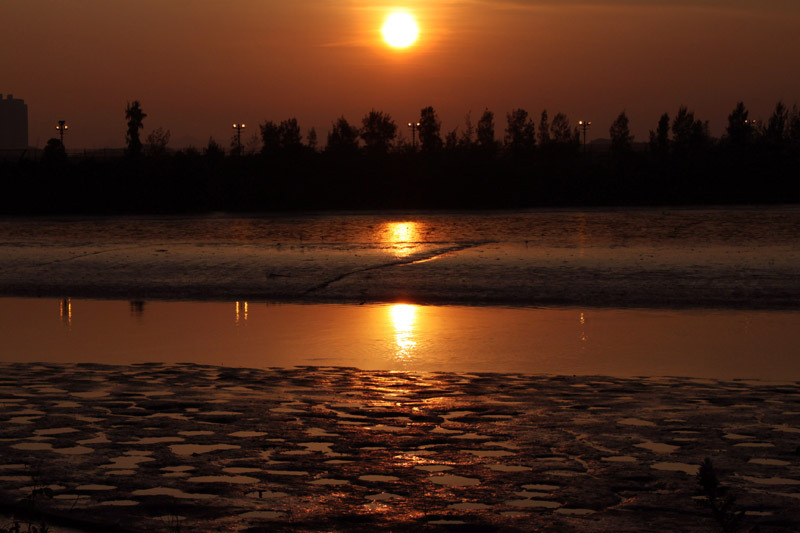 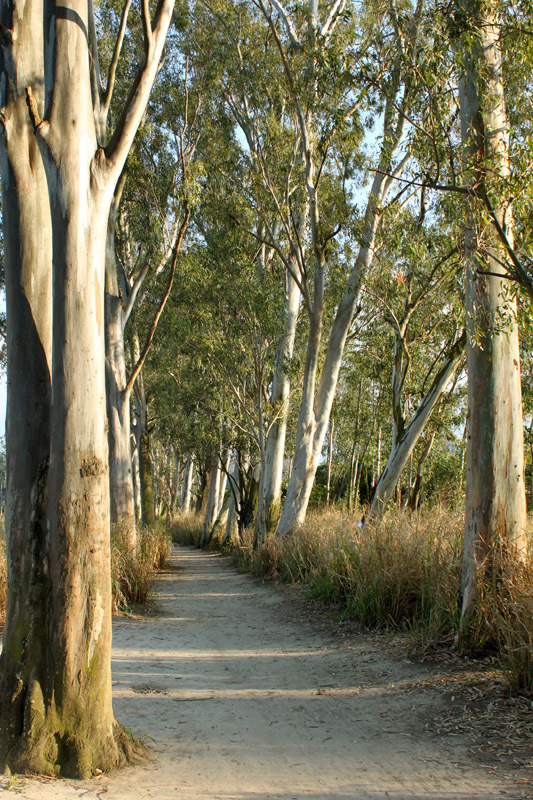 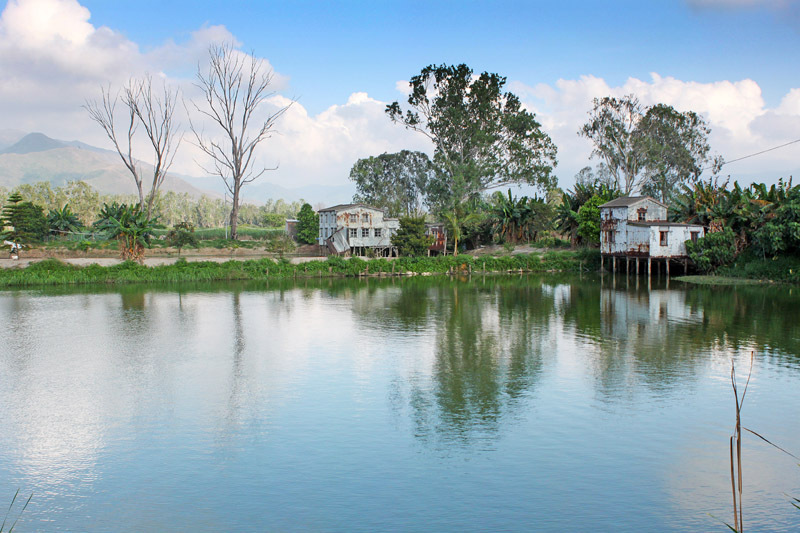 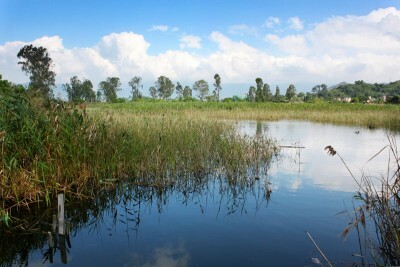 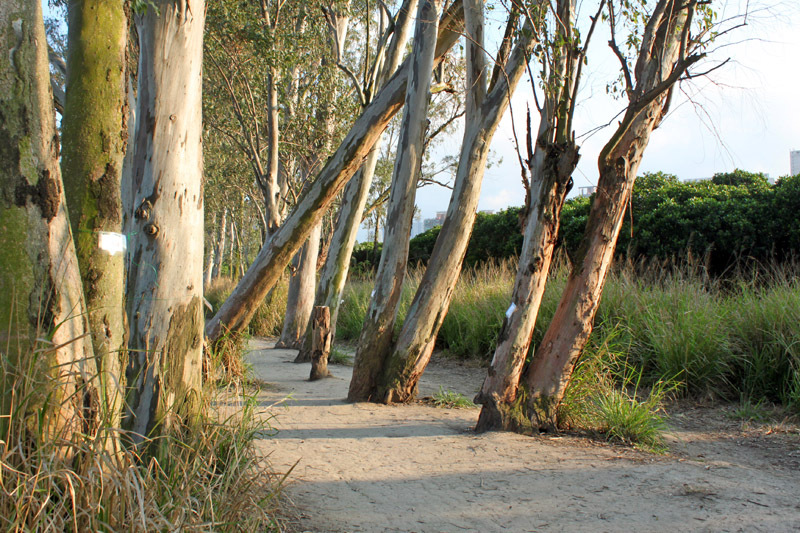 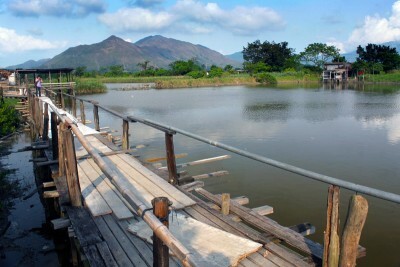 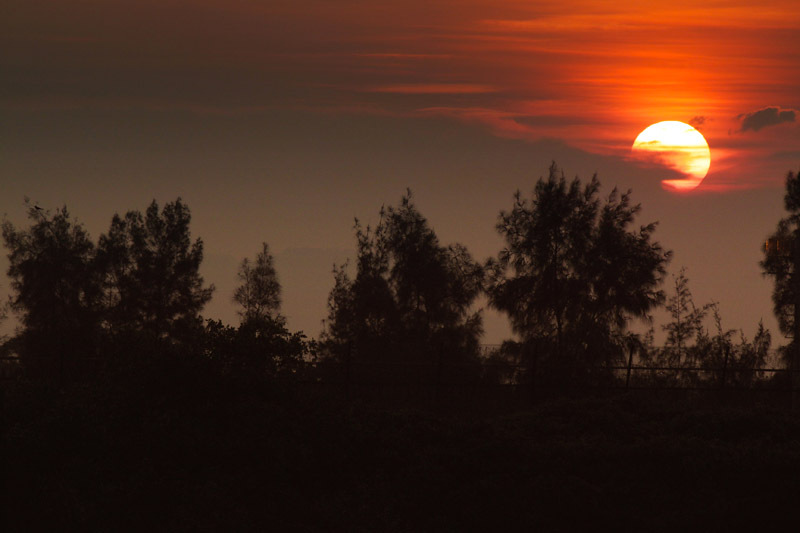 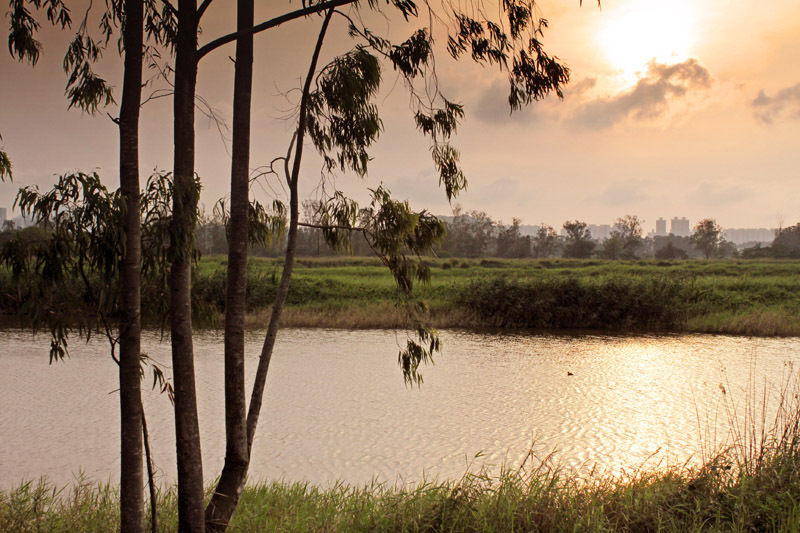 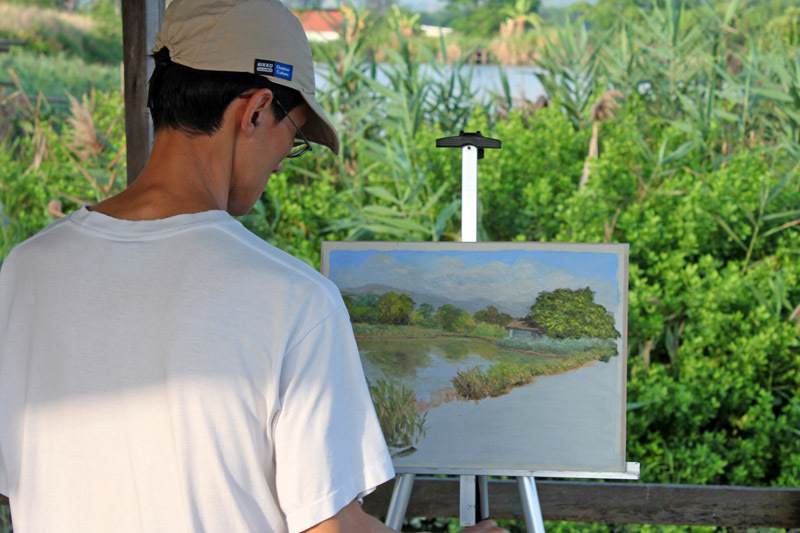 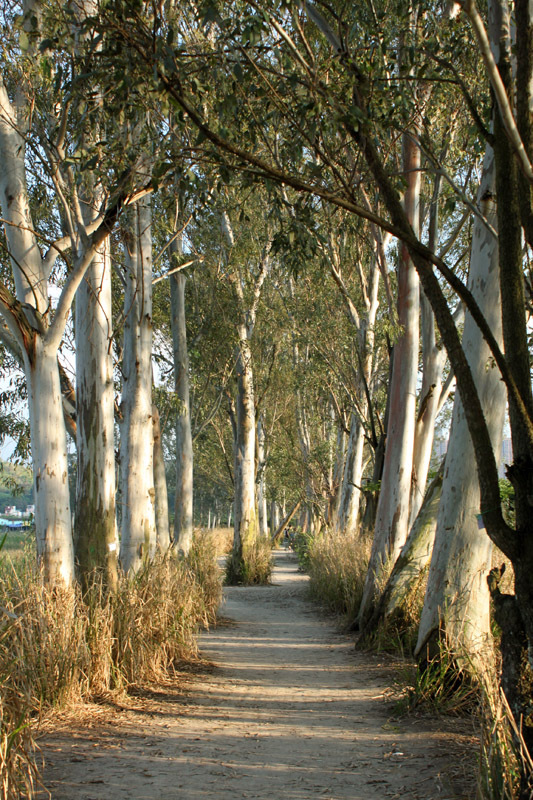 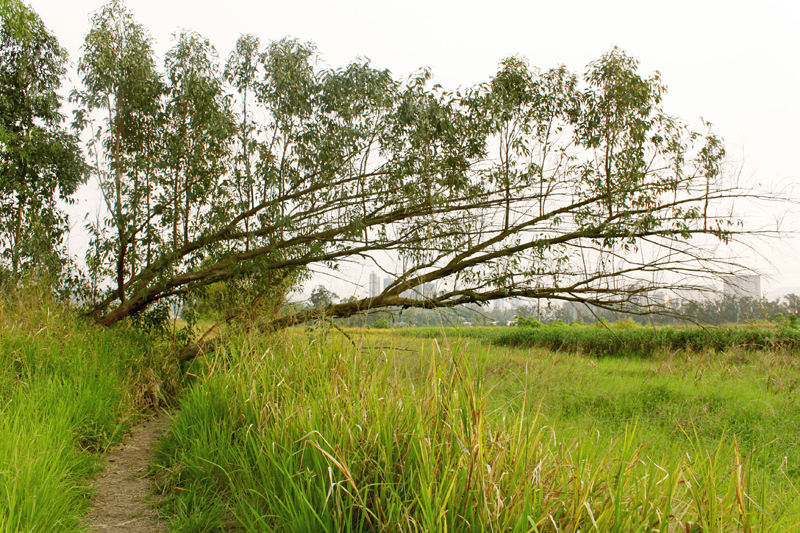 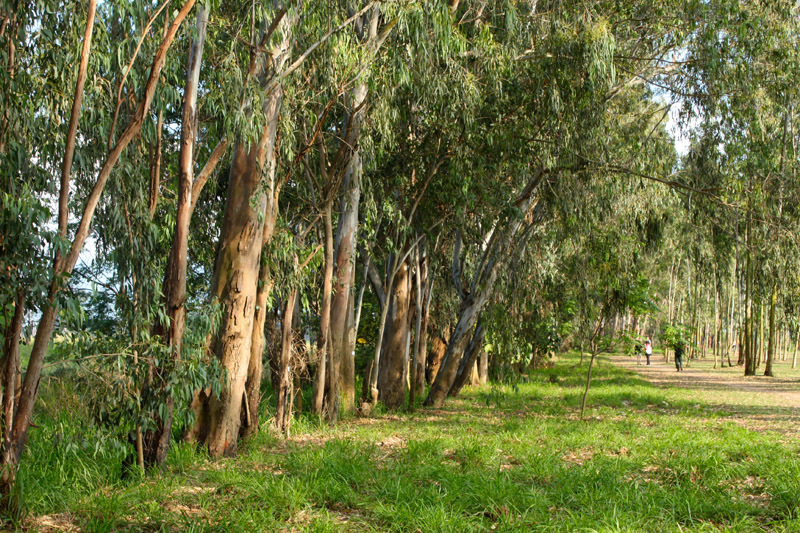 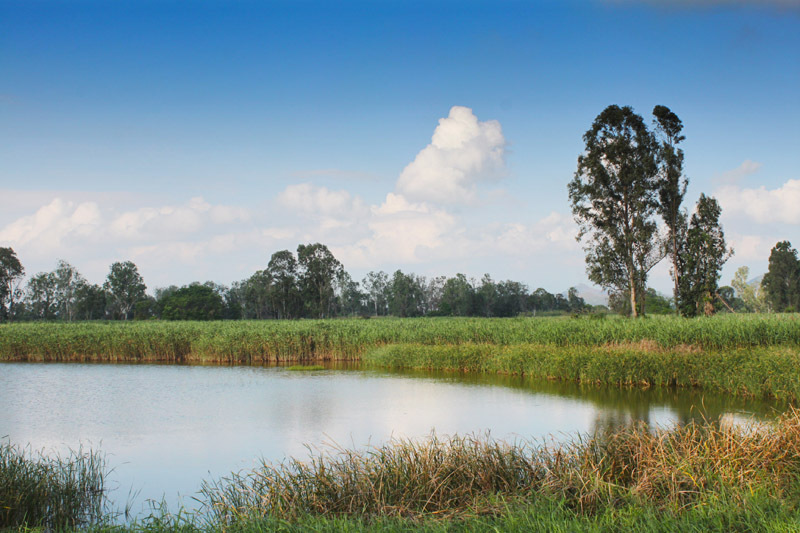 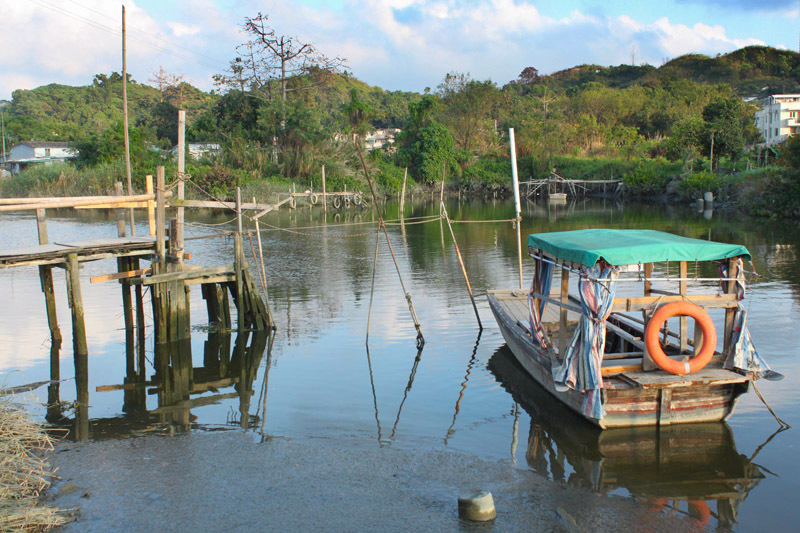 Nam Sang Wai, a piece of wetland near Yuen Long West Rail Station, is definitely a great place in this case! 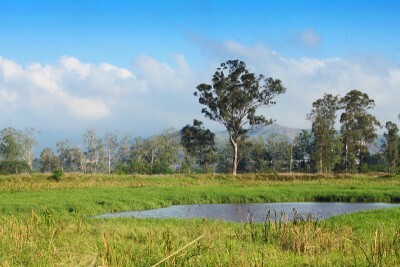 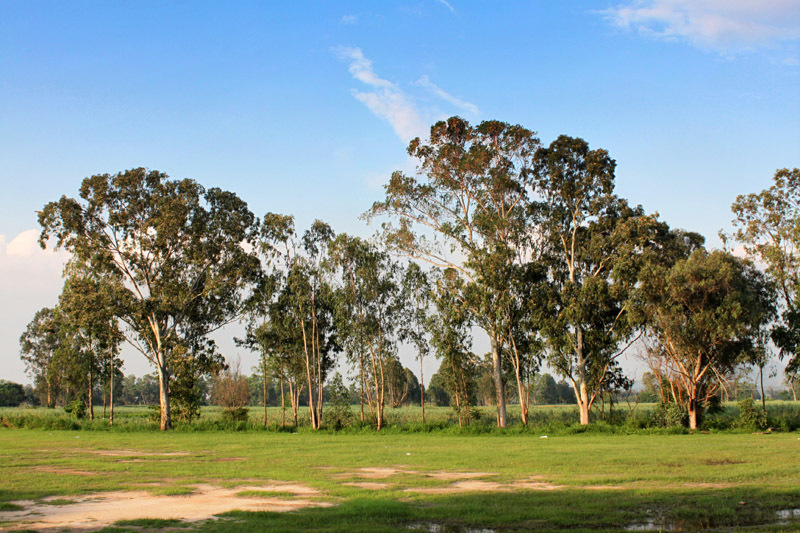 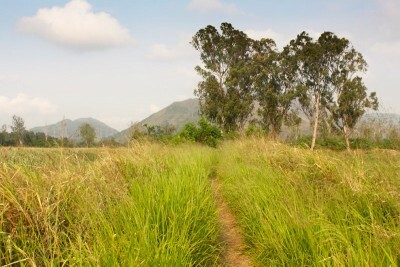 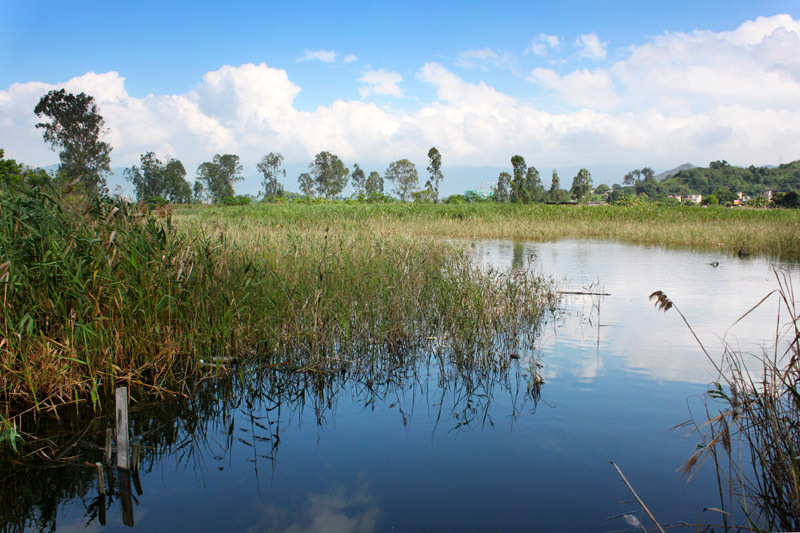 Here, you could find fish ponds with green grasslands and trees. 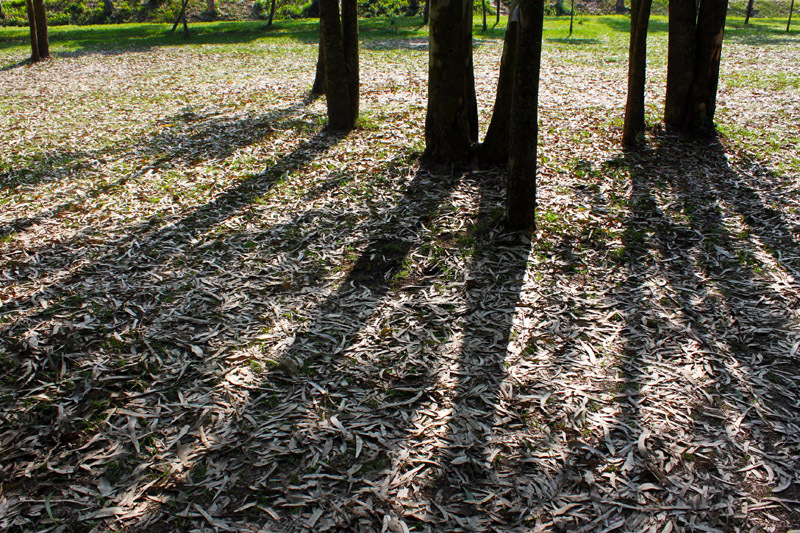 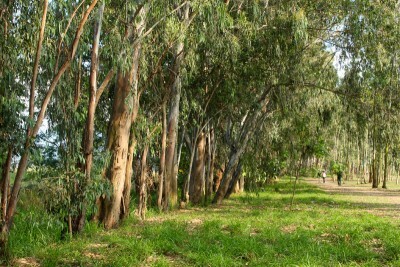 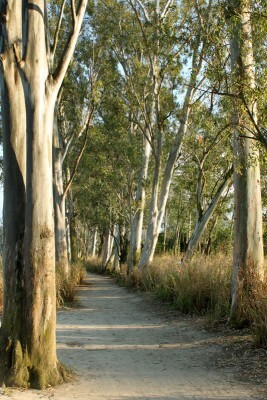 Near the riverside is a mangrove forest. 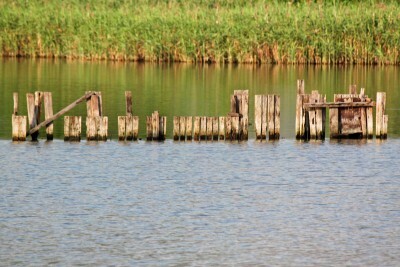 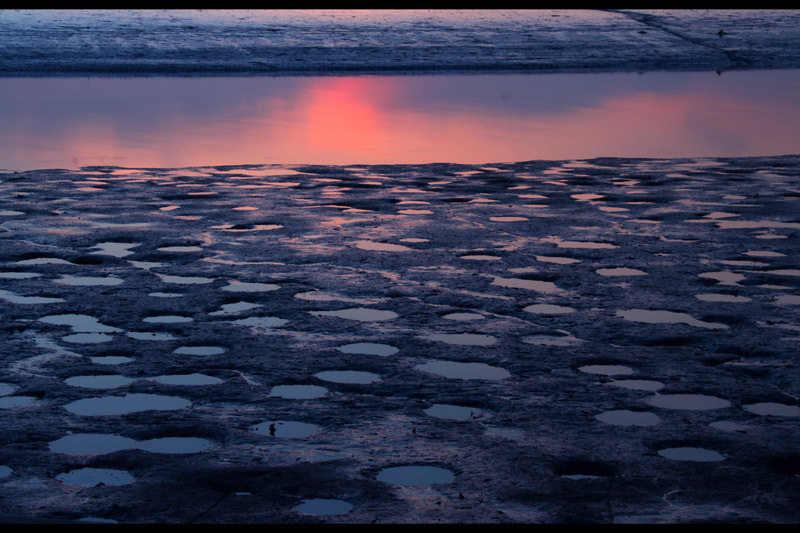 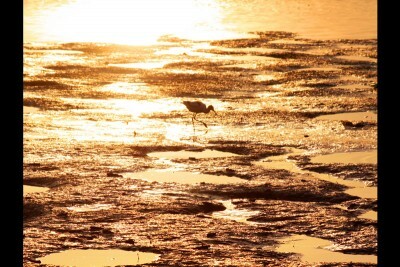 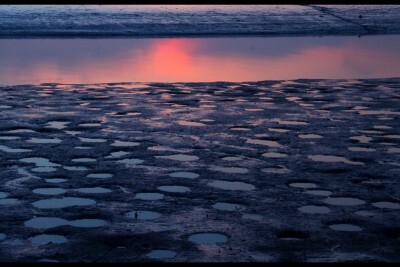 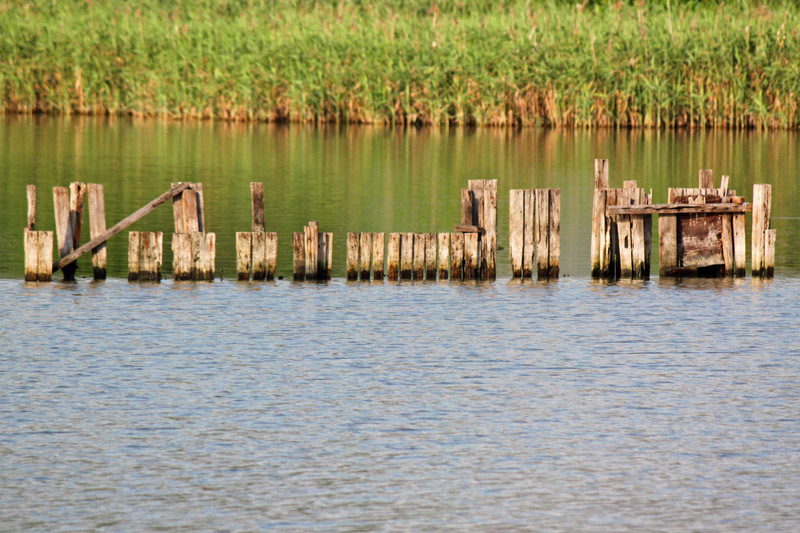 If you are so lucky that you reach there when tide goes out, you would see mudland with strange shapes exposing, attracting various kinds of busy birds catching their own food.